← Look, it’s a superjob! Is the US quietly building up a Baluchistani nationalist movement? Maybe – what? 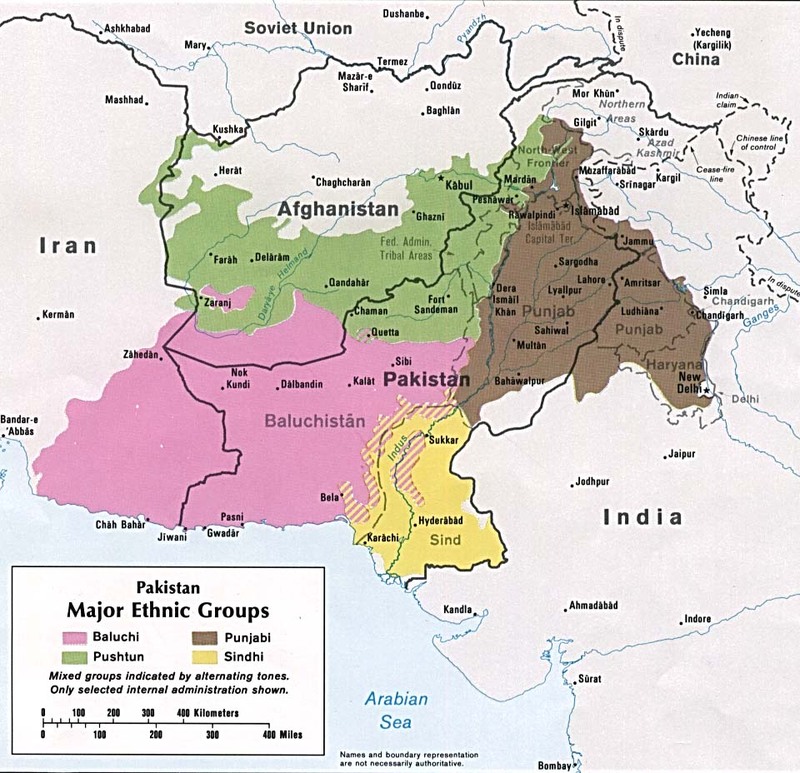 Baluch (also Baloch) peoples can be found across a spread of central Asian nations (see map to right). They are significant minorities in both Iran and Pakistan. For US policy, encouraging Baluch nationalism could undermine one opponent (Iran) while maybe setting up a more controllable local authority over oil routes (Afghanistan->Indian Ocean). I don’t know about the US, but have heard that India has been trying to do this for some time. It may be that some in the US have analyzed the situation and come to a similar conclusion, with the added motivation that an independent Baluchistan would be a constant irritant to Iran. On the other hand … is this an idea that any US administration has actually embraced over a period of years — and passed on intact to the next administration?